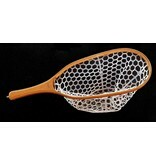 Brodin Phantom net series is an economically priced nets with Costa Rican hardwoods. 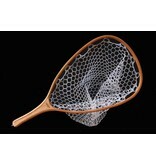 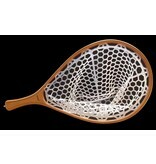 Cutthroat - A great all around net in a teardrop shape. 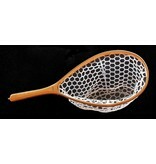 23" in length, 7" by 15" opening. 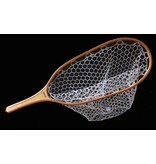 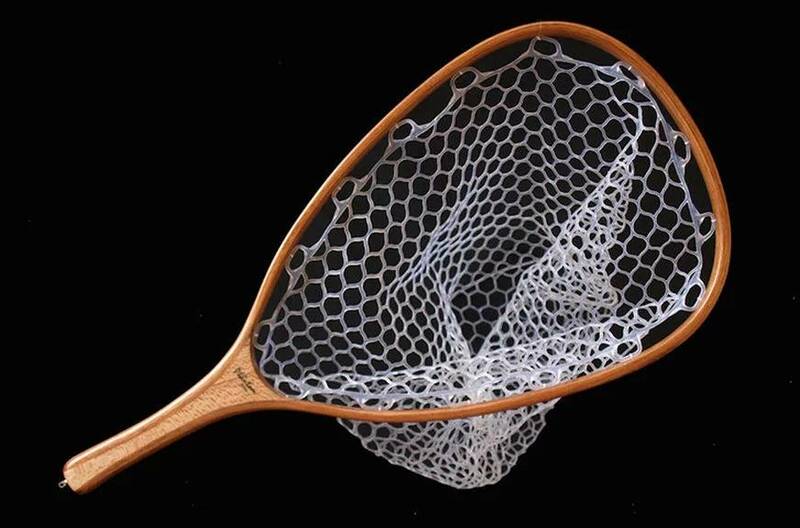 Gallatin - A mid-size catch and release style net for fish to 20"
Frying Pan - For western stream or where fish run to 28", this net fits the bill. 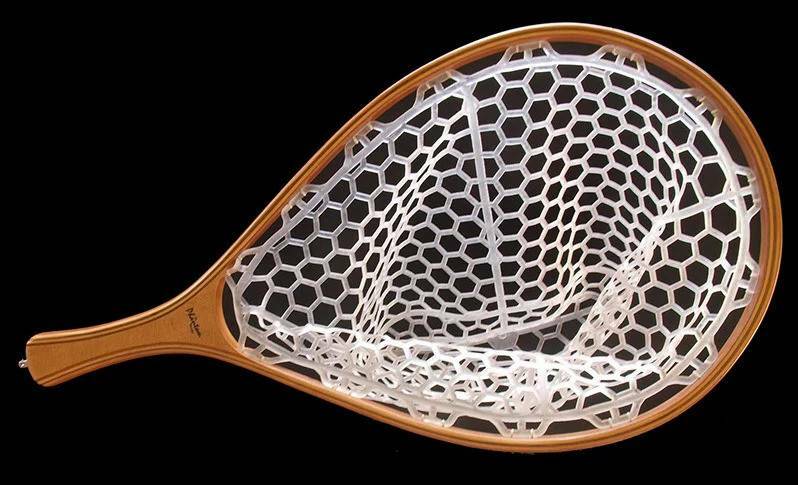 13" by 18" opening and 26" overall. 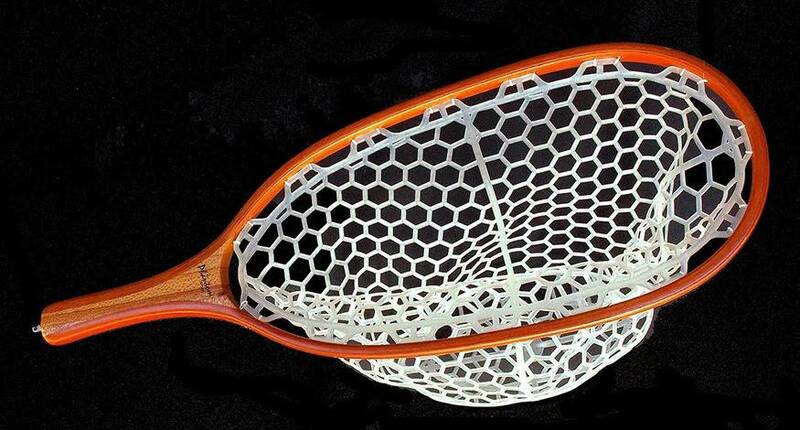 Costa Rican hardwood handle. 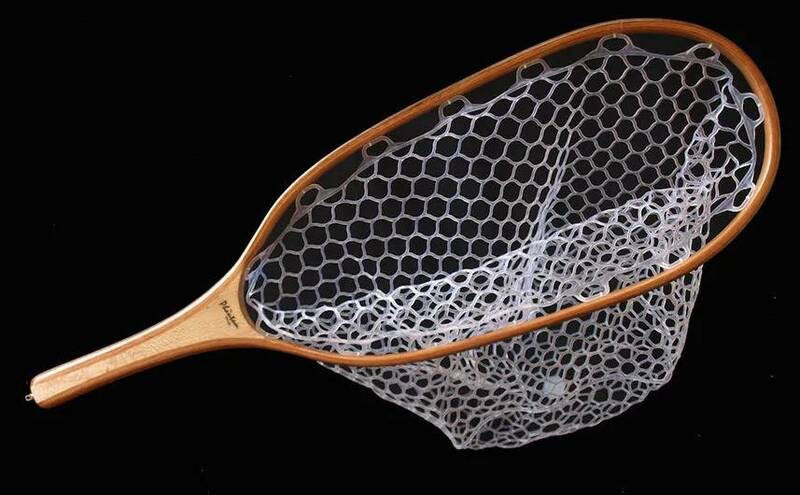 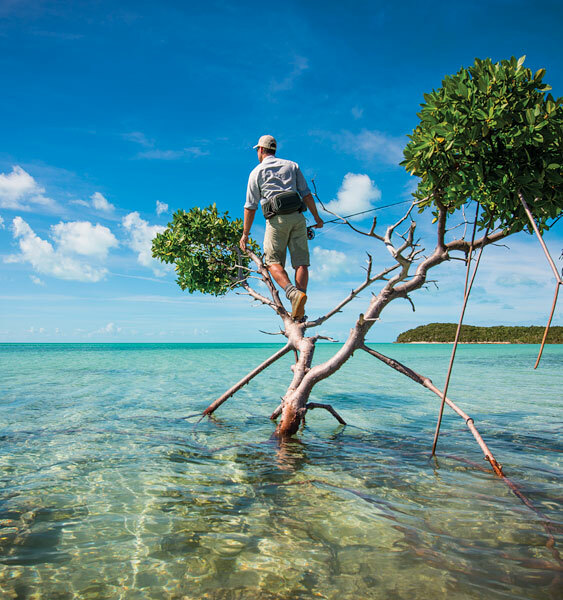 Tailwater - When fish are big a larger net is necessary. 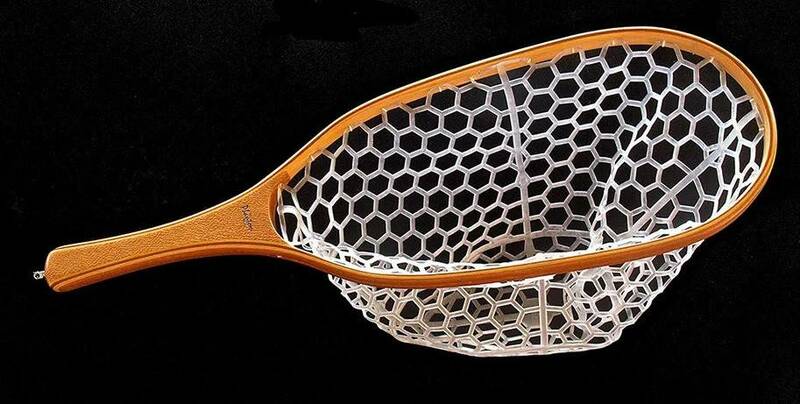 This one does it. 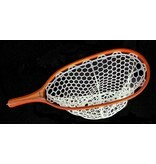 30" overall length with a 9" by 20" opening.